People often say that parenting is the toughest job in the world. If that is true, what about the people who have to deal with your kid and 30 others, 8 hours per day, without the ability to punish them by taking away desserts? Teaching is definitely a tough gig. Motivate your kid’s teacher by getting them one these best gifts for teachers. Designed specifically with the teacher in mind, The Teacher’s Crate is for the teacher who is looking to make a solid impact on their classroom. 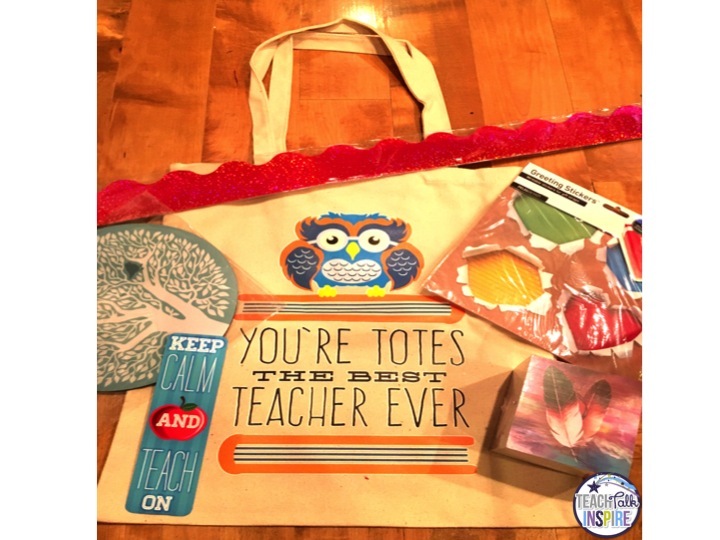 Whether it is creative and unique t-shirts geared towards teaching, or classroom supplies, or classroom management items, The Teacher’s Crate will have them covered. Many people don’t realize that teachers have to pay for many of the supplies out of their own pockets. The Teacher’s Crate will provide many of the tools they’d have to buy anyways, but that are unique and stand out above what the local stores sell. Lots of teachers are voracious readers. Minotaur Books has a fun and diverse selection of books, sure to suit any literary tastes. Whether your kid’s teacher would appreciate a bestsellers, new releases, or something new from an up and coming author, check out Minotaur Books. And, of course you can expect English and literature teachers to want books, but don’t neglect the others. Pretty much every teacher got into their field of study because they loved it and wanted to learn more. So, feed your the teacher’s brain, and maybe they will feed your kid’s grades once they devour something from Minotaur Books. Teachers often times have students in their classrooms during lunch, and only have a few minutes between classes for a break. Sometimes having a meal during the workday is almost impossible, and snacks become the go-to option. Graze is a healthy snack subscription service that will take care of your kid’s teacher, and is one of the best gifts for teachers out there. Each snack box comes with a variety of snacks, that are frequently from small locally sourced suppliers, that have none of the preservatives or coloring or other junk that snacks tend to have these days. With a nutritionist on staff you can be sure that this gift will hit the spot. Perhaps you have heard of the latest craze spreading all over: escape rooms. These are like live action timed puzzles. 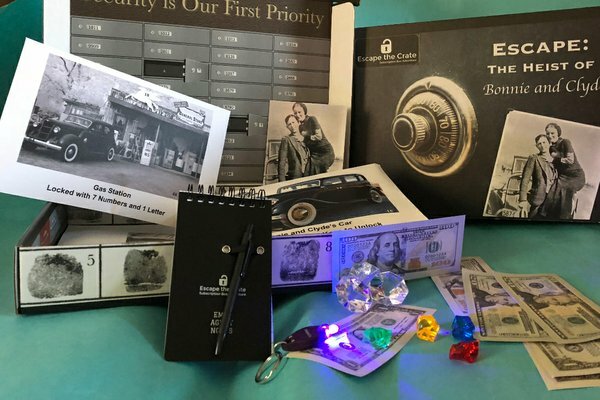 Escape The Crate takes all of that fun, excitement, and mystery and turns it into a deliverable gift. For teachers, this can mean fun for them, but also it adds to their repertoire of things they can have to keep their students busy. Escape The Crate even released a version specifically for schools. How cool is that? As the school year continues on, caffeine increasingly becomes a must-have for teachers. What better way to make sure that a teacher is both at their peak performance and energy levels, while also having a yummy time? I can’t think of anything better than craft coffees to help a teacher hit their stride. Actually, I can. That would be craft coffee with gourmet cookies that are flavor-paired to enhance one another. Match Made Coffee is like having summer vacation in their mouth, even though the teachers are still stuck in the classroom. Did we miss anything? What have been your past best gifts for teachers? Do you think that this is sucking up and that it is a good/bad way to hope your kid gets better grades than they deserve? Let us know!